Previous reports in the national media however indicate the university spent €44,000 on mice, rats, chickens and rabbits for research into cancer, diabetes and other diseases from 2011-2013. The university bought 1790 mice and rats between 2016 and 2017 for scientific research purposes, The College View has learned. Mice took up the majority of the purchases with 1,296 of the 1,790 rodents. The other 494 were rats. When asked whether DCU staff have been threatened or attacked for carrying out research on animals, a spokesperson declined to comment. “The use of animals for medical research in Ireland is governed by legislation… and is highly regulated by the Health Products Regulatory Authority (HPRA). 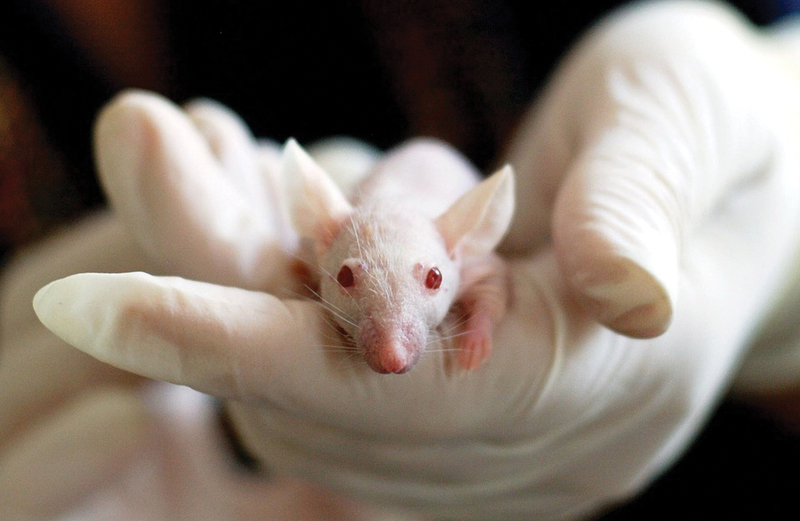 “DCU promote the principles of the 3Rs – Replacement, Reduction and Refinement – in terms of the use of animals for medical research and are subject to inspections by the HPRA to ensure we are complying with all relevant legislation,” the spokesperson added. Broxson also said she hadn’t heard of companies which used animals for research purposes being intimidated by animal rights activists. “I would also add that if they have to concoct stories to evoke sympathy, as a means to excuse the horrific things they are doing to animals, perhaps they should consider a different career,” she added. DCU stated the purchase of animals is not centralised and as such claimed the cost of purchasing the animals was not ‘readily available’. It did, however, confirm there were at least 30 such purchases during this time period. Previous reports in the national media, however, indicate the university spent €44,000 on mice, rats, chickens and rabbits for research into cancer, diabetes and other diseases from 2011-2013. The policy also notes that anyone who wants to use animals in their research must receive prior ethical approval from the University’s Research Ethics Committee. The policy is up for review this year.